Teaches even young students to draw more accurately. 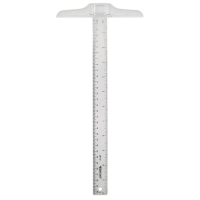 Calibrated in inches on one side, metric on the other. 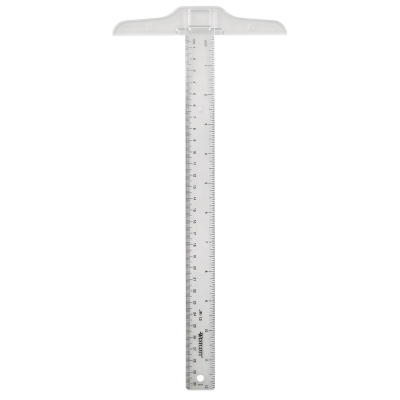 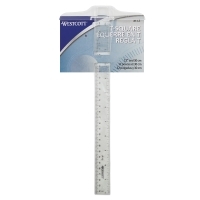 The ruler section measures 1" (25 mm) wide × 12" (305 mm) long, and is made of clear acrylic plastic.